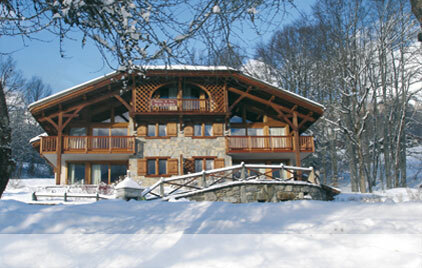 The Chalet Oratoire... "a magnificent Savoyard chalet"
awaits the pleasure of your visit both summer and winter at Samoëns, a typical village in the heart of the Grand Massif of Haute Savoie. 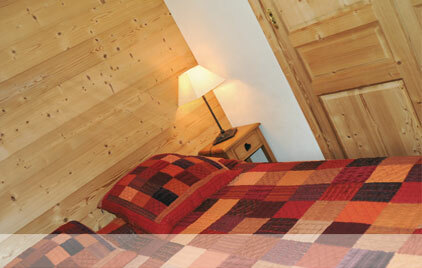 For your mountain holiday, we offer 4 warm, comfortable rooms of a very high standard, with a view over the valley and south-facing hillside. 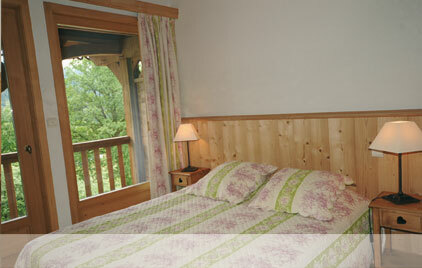 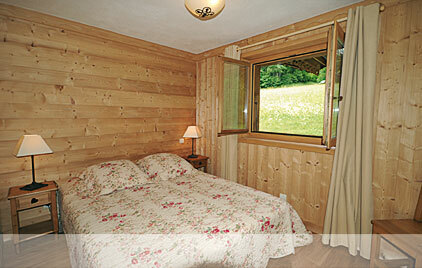 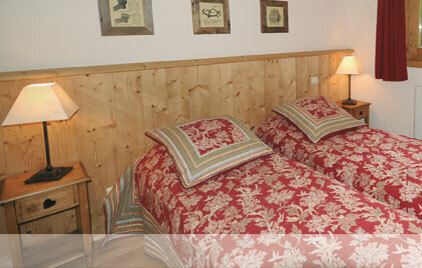 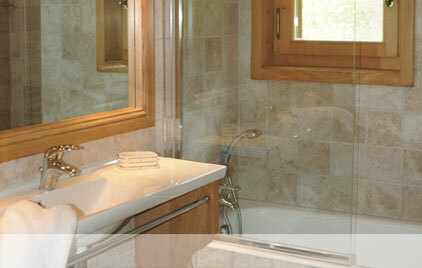 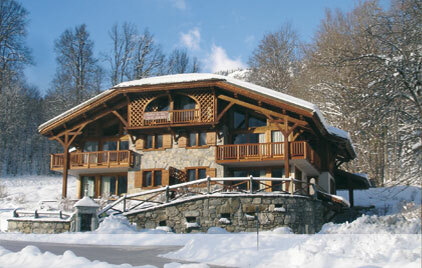 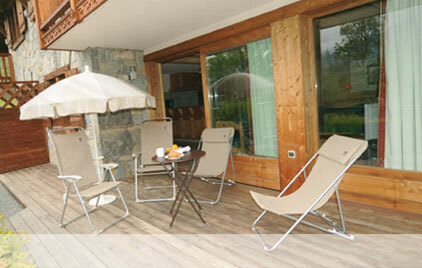 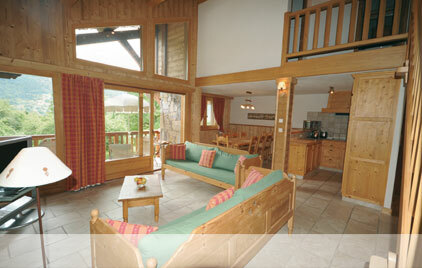 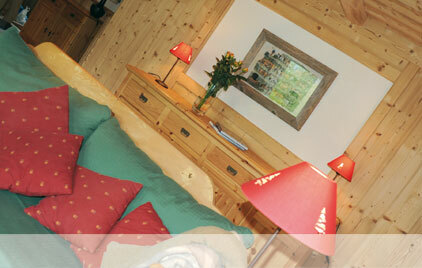 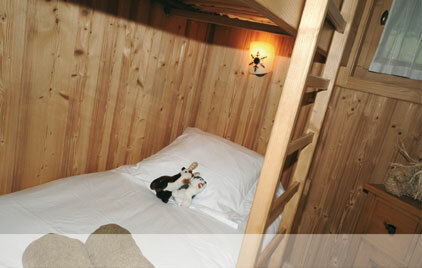 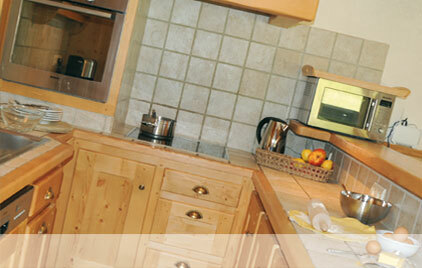 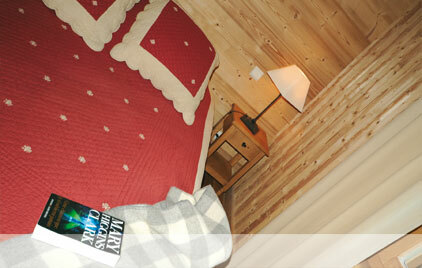 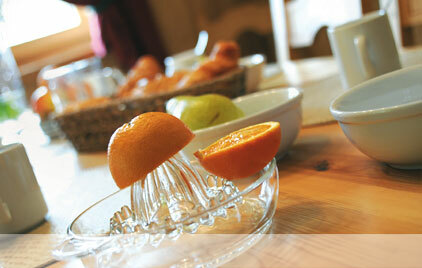 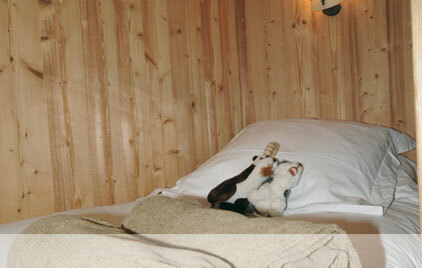 The chalet is ideally located for both winter and summer activities. 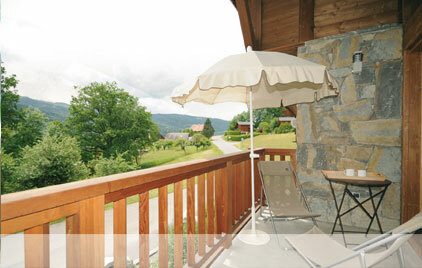 Near all amenities and shops (1 km).